The name Hacker-Pschorr stands for a Munich brewing tradition crafted over centuries, and acclaimed far beyond the borders of Bavaria throughout the entire world. 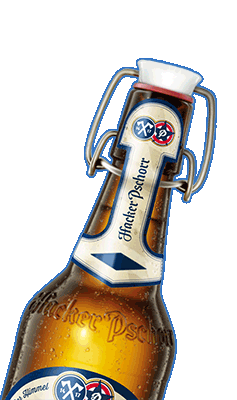 Doing business in a sustainable manner combined with courage and innovation, that is “the heaven of the Bavarians,” a Hacker-Pschorr tradition since 1417. 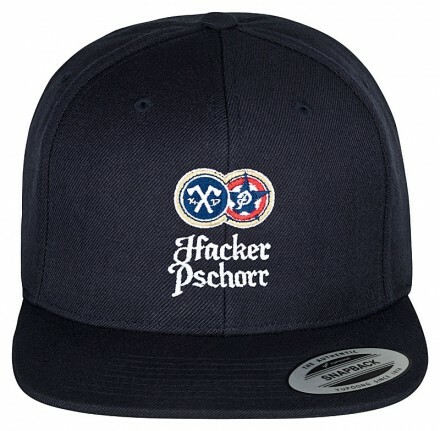 Il nome Hacker-Pschorr si identifica con la tradizione della birra di Monaco, una tradizione secolare che ha valicato i confini territoriali della Baviera per diffondersi in tutto il mondo. Hacker-Pschorr is committed to the responsible consumption of alcohol. Since the following pages provide information on alcoholic beverages, we ask you to confirm your age. Hacker-Pschorr sostiene e promuove un uso responsabile dell'alcol. Nelle pagine seguenti sono riportate informazioni che riguardano le bevande alcoliche, pertanto ti chiediamo cortesemente di dichiarare la tua età.